Life is too short to have boring hair!mydala blog Life is too short to have boring hair! 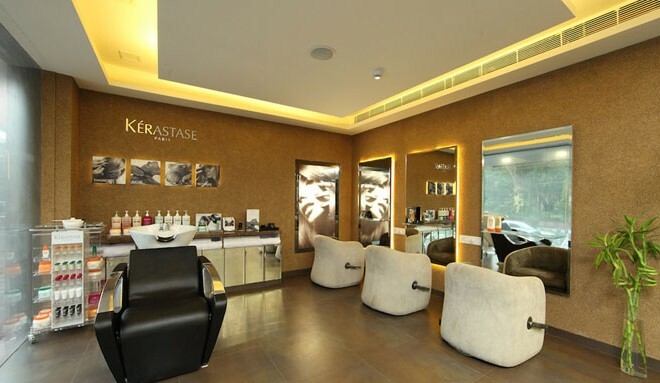 Home » Health & beauty » Salon » Delhi’s Hidden Gems – get a great haircut at great prices! 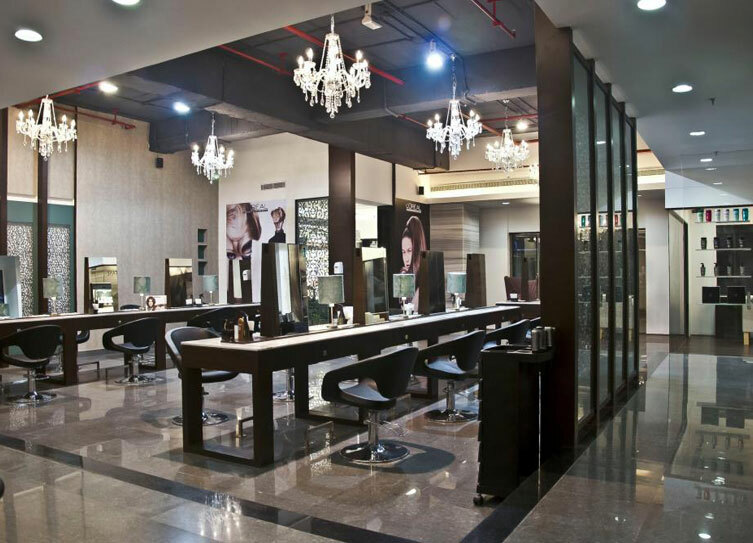 Delhi’s Hidden Gems – get a great haircut at great prices! Behind every great hairstyle is a good hairstylist. You don’t need to shell out the big bucks always to get a good cut. We’ve made our very own chopping list of hidden gems of hair care – who give you a great cut, without burning a hole in your pocket. Next time your hair needs to be saved or pampered with some TLC, pick from one of these and sure, you can thank us later! 1. Barbara’s Beauty Clinic: Renowned for excellence, Barbara’s is the place to visit if you want to get a simple yet elegant haircut. Barbara, the lady running the place is superb at her work and supervises an excellent team who ensure that quality is maintained every time. Ladies, now you can make your day even better with this fabulous deal here! Who | Barbara for sure! But the whole team is good. 2. 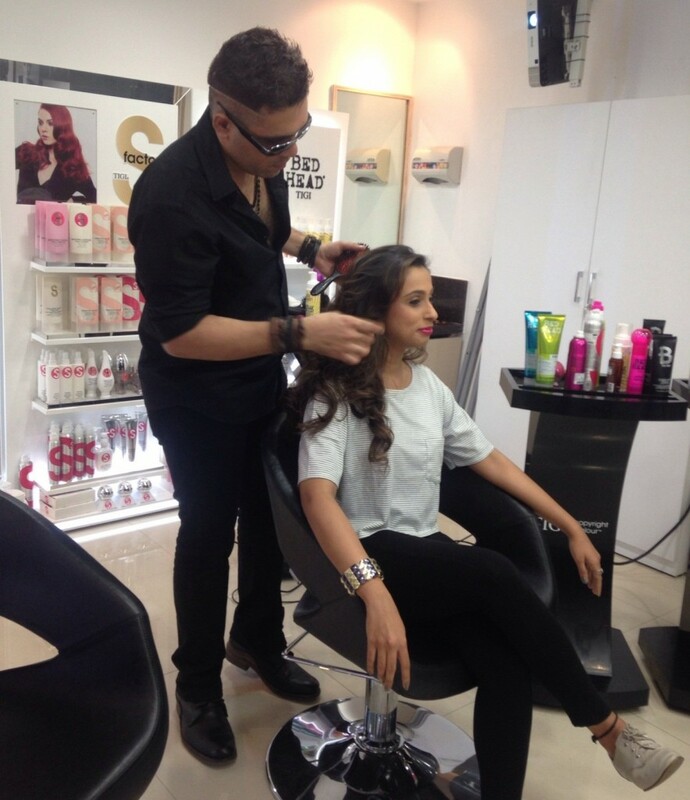 ZD Naseem Unisex Salon: Simple and perfect is how folks here like to do it. With a range of services on offer, all you have to do is take your pick and sit back while their team of trained stylists deliver exactly what you ask for. 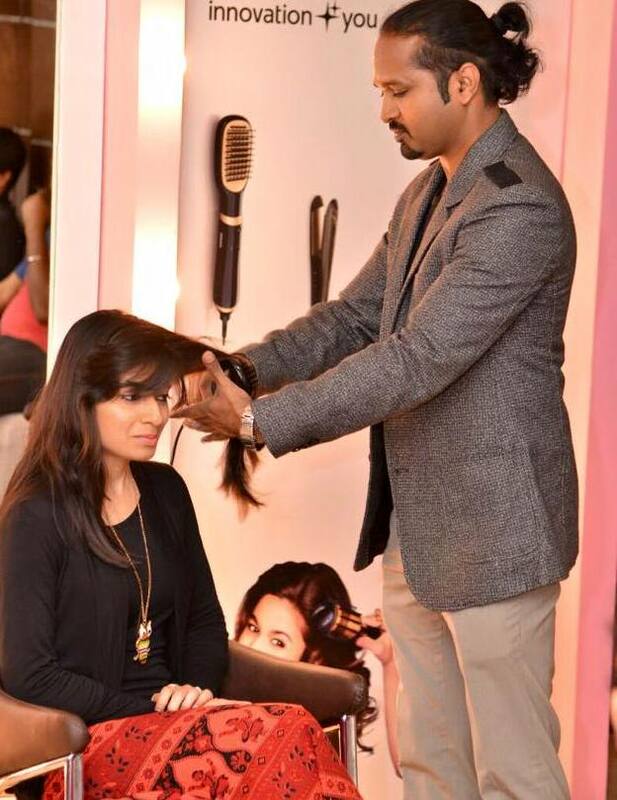 At ZD Naseem Unisex Salon, Mr. Naseem and his team beautifully combine expertise with creativity and makes sure that you get nothing but the best. Who | Mr. Naseem or any senior stylist! 3. Marvelous Unisex Salon: A great place to visit if you’re looking for a full hair-care ritual. 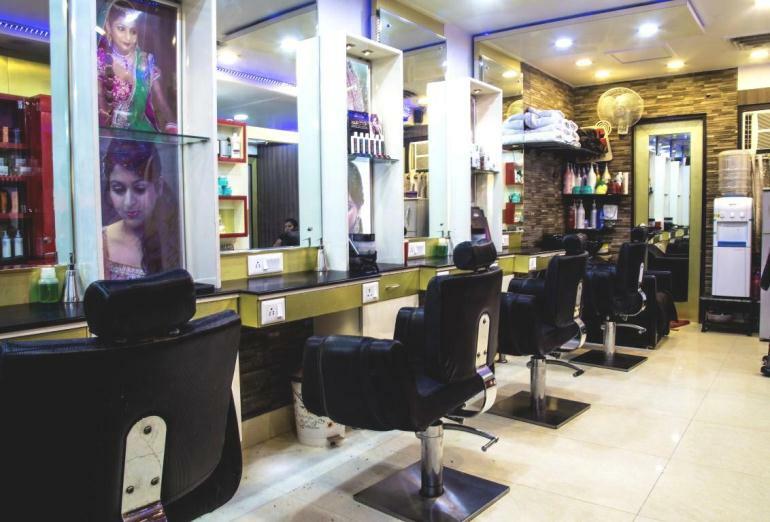 An eclectic range of services, friendly and highly professional staff and a refreshing experience overall is what you’re offered at Marvelous Unisex Salon. Aarif at the Pitampura branch is recommendable for his knowledge and understanding of styling and just about everything related to hair! 4. Neu Salonz: An aesthetic place that has a reputation for never going wrong! 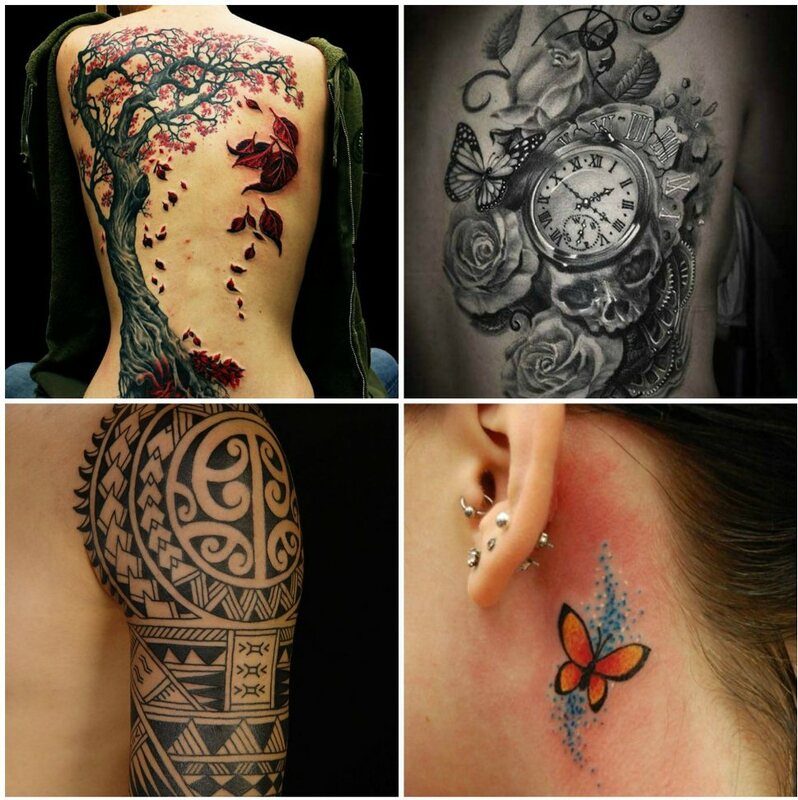 The stylists here are highly efficient at what they do and hardly give you a reason to regret. Based on a proper understanding of your needs, your facial structure, and sprinkled with a little experimentation that seldom goes wrong, they make sure you get exactly what you want. Not much to complain! 5. 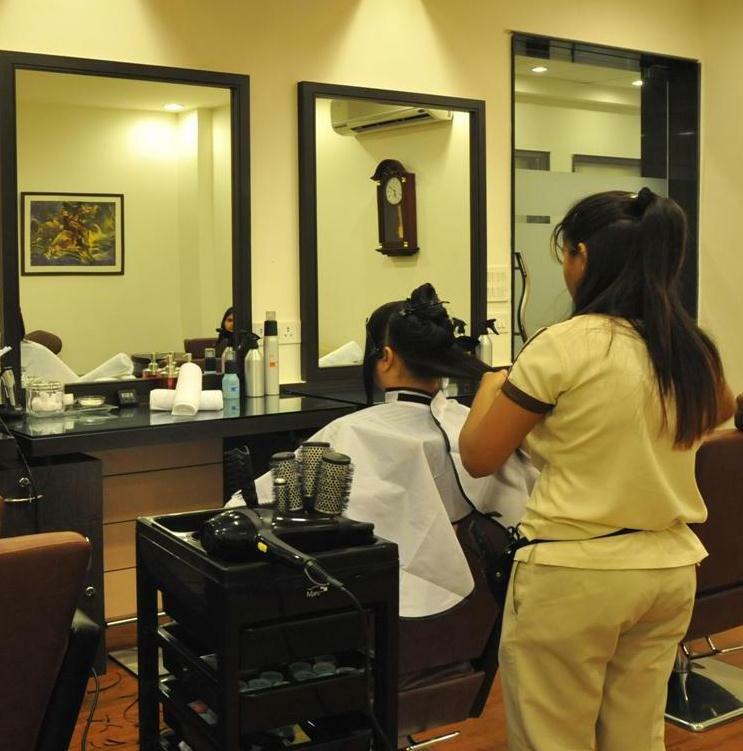 Mazami Beauty Parlour: A humble outlet with a bunch of friendly and efficient stylists, this is a great stop for a basic haircut and blow-dry. Mazami’s been in the industry for almost 7 years now and she’s got a great flair for giving superb haircuts. The service is well worth the money! 6. 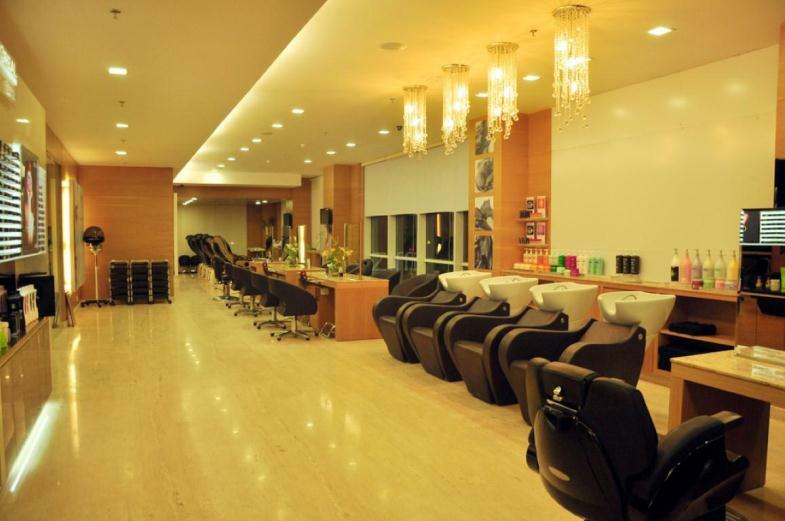 Nu Look Beauty and Nail Studio: One of the oldest parlours in Shalimar Bagh, it has been providing incredible service for almost a decade now. 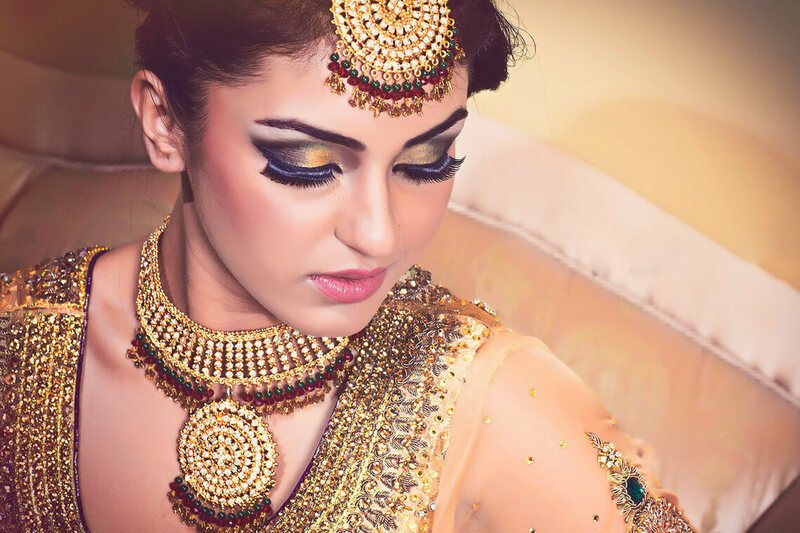 Mrs. Suman Bhagra, the owner is a renowned beauty therapist herself and she along with her team deal personally with each client and then they customise the treatments accordingly, always making sure that you walk out looking and feeling nothing less than fabulous. 7. 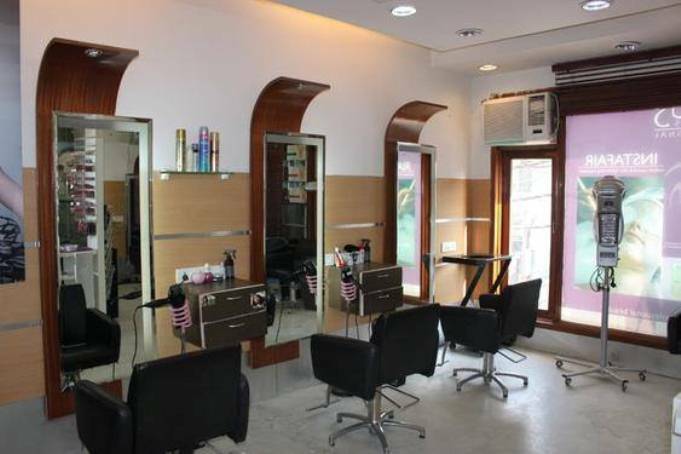 Geetanjali Salon: We all know this place…but when it comes to salons and hairstylists, you can’t really give this place a miss, can you now? Most of you must have made a trip to their Green Park branch at least once for sure and there is no denying that Sumit Israni and his gang do a fab job at giving you a great cut! 8. Figaro’s Unisex Salon: A great place to indulge your body, mind and soul, Figaro’s is perfect to sit back and enjoy a rejuvenating experience. 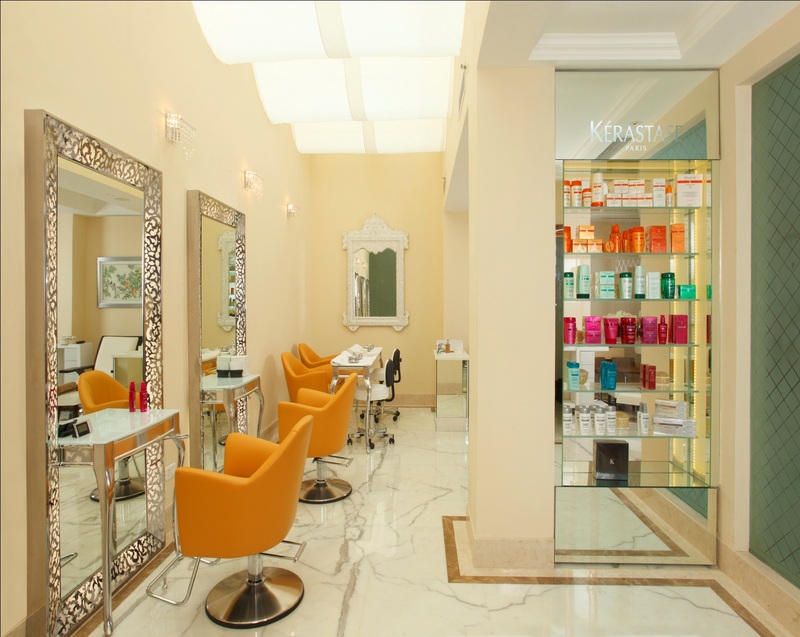 Here they take great care in maintaining personal hygiene and ensuring that you’re groomed under expert supervision. They have a great team to provide an amazing range of services for your hair and beauty needs, and you can totally rely on their expertise. 9. Bella Madonna: A great place that provides not just quality service but also a wide range of options for your hair, regardless of your hair quality. 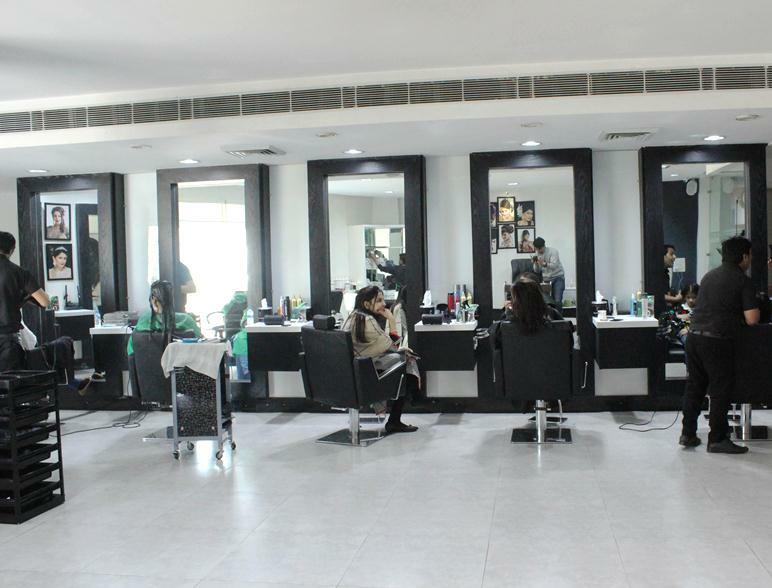 Trained by international experts, the stylists themselves have very good knowledge about the latest techniques and trends in hair cutting, hair colouring and other related areas, and they provide unique and personalized services based on your specific requirements. 10. Ofrah Salon: Take a walk around G.K I M Block market and you’ll find, nestled in the midst of the buildings, this nice little salon which definitely qualifies as one of the best places to get a haircut. Their talented bunch of stylists listens to you first before giving you an awesome cut – whether it’s for an everyday look or for a special day like your wedding. They also give amazing feedback on hair-care and the latest trends. Who | Most of them are pretty good but if you can, have a word with the guy who runs the place, goes by the name ‘Ofra’. These salons and hairstylists may not always be on your radar but trust me, they are simply phenomenal when it comes to giving that perfect touch to your hair. So let go of all doubts and visit these places to enjoy a great hair day under the expert supervision of some really talented hairstylists. Know of more such places? Write to us and let us know!